When it comes to secure your homes, smart doors are the one in preference. 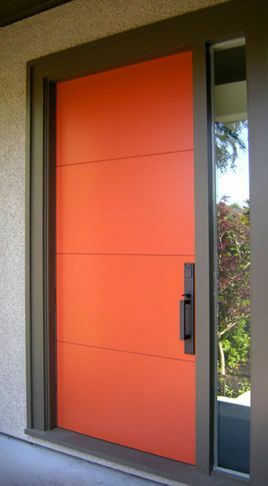 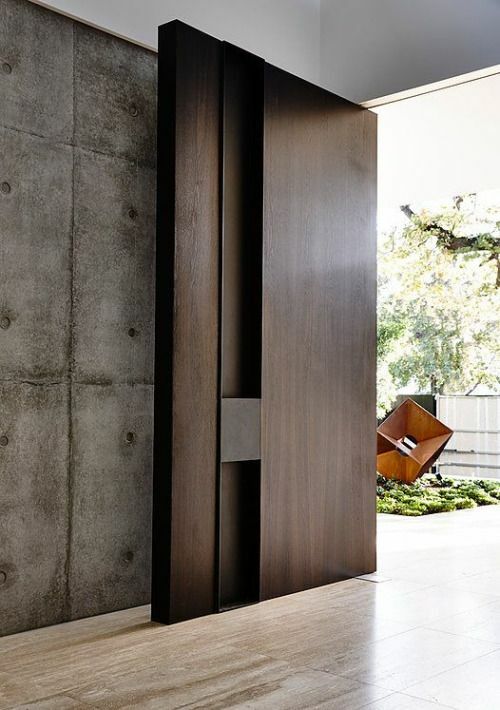 The smart doors are the well-made conventional doors which use new technology to increase the security of your house. 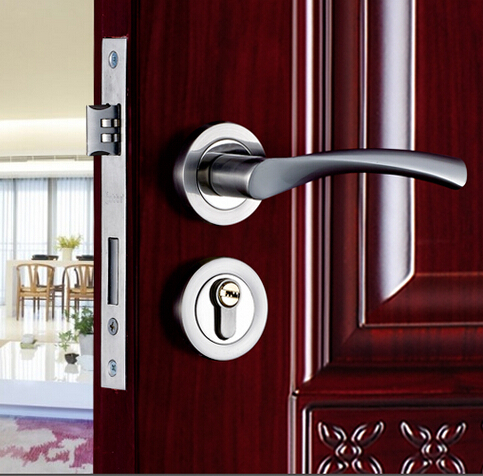 Saina Doors is well comprised of all the solution for making a smart door. 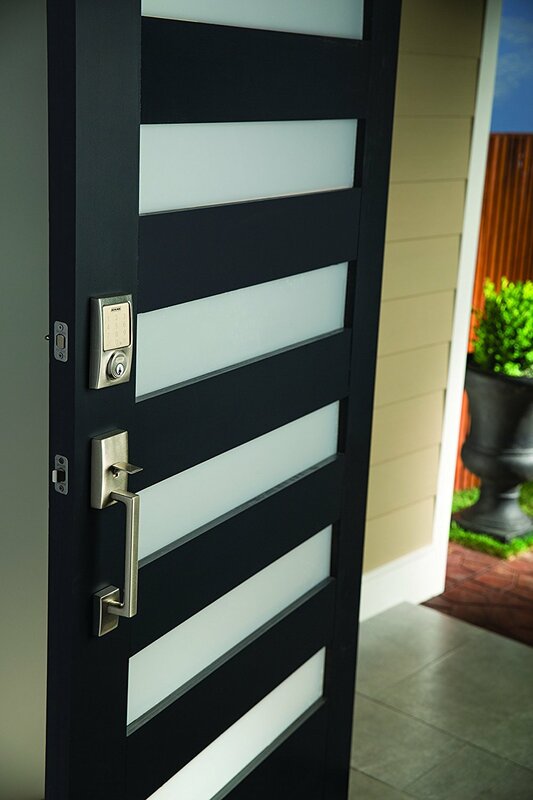 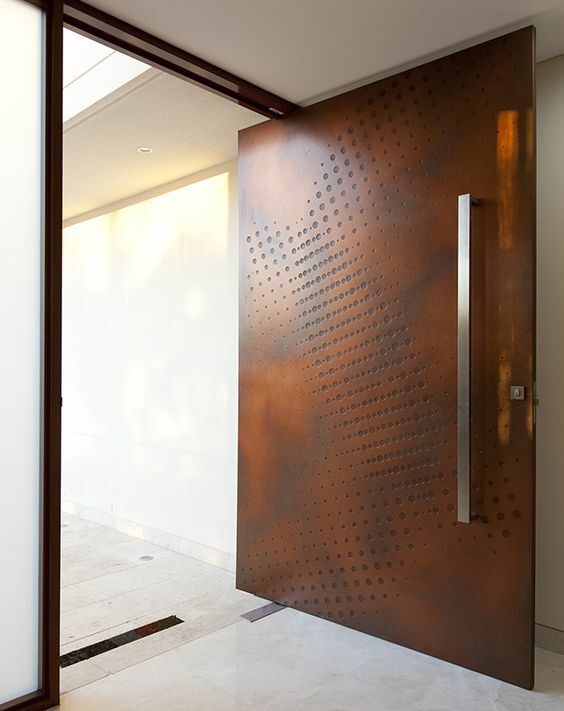 A smart lock door can add a new meaning to the doors utility, security, and convenience. 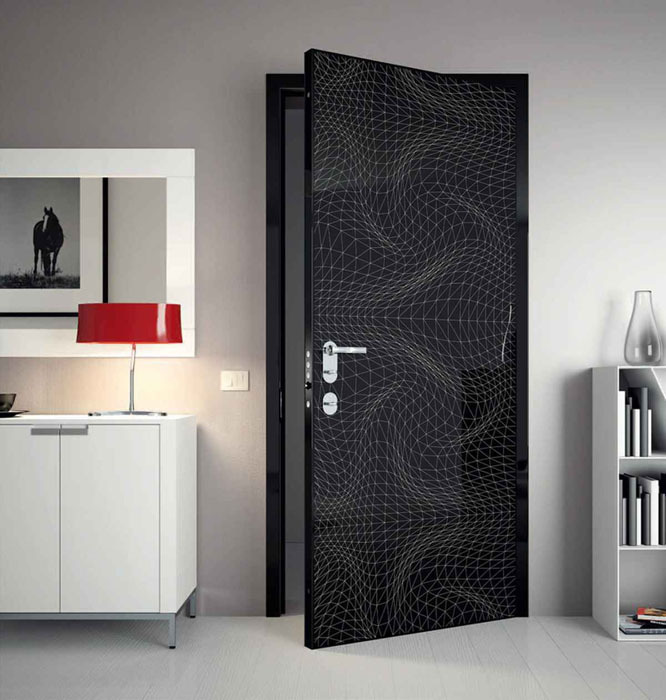 The doors from the smart category are very well designed to bear all the functionalities. 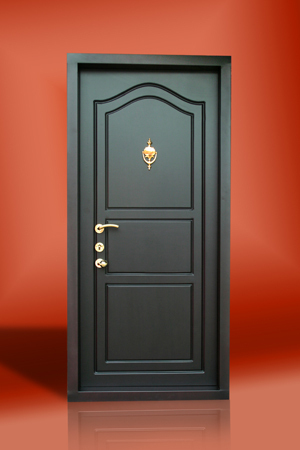 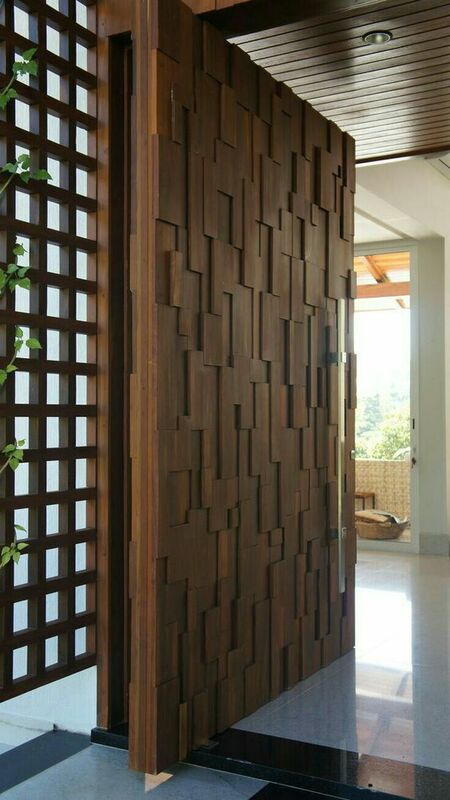 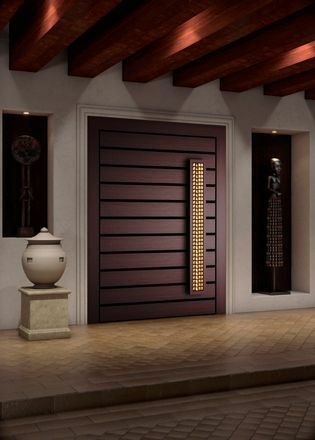 Thanks to technology, Saina Doors can make your desired door design with smart door facility. 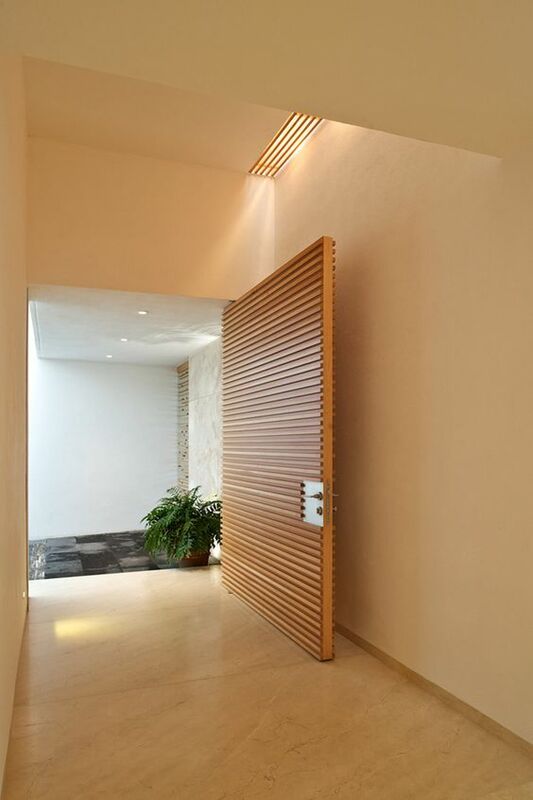 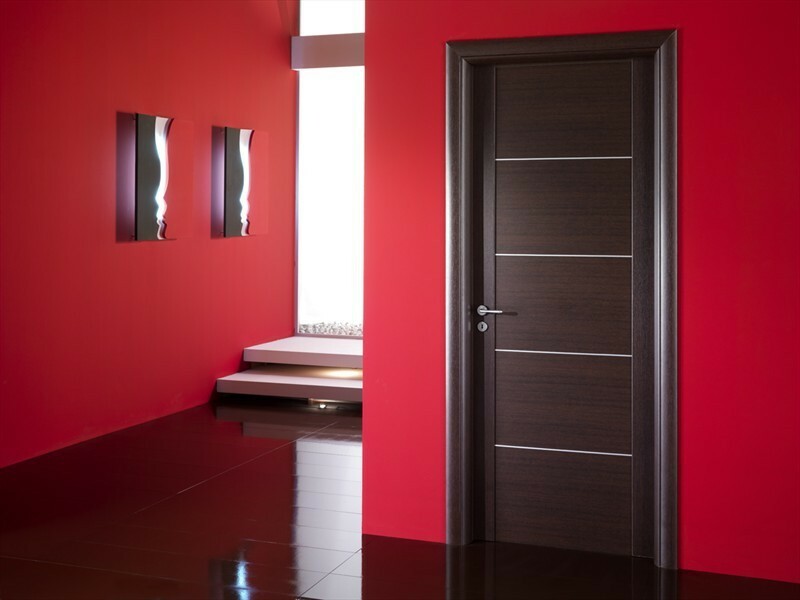 Not only for homes and other residential buildings, Saina Doors supplies smart doors for commercial purpose also. 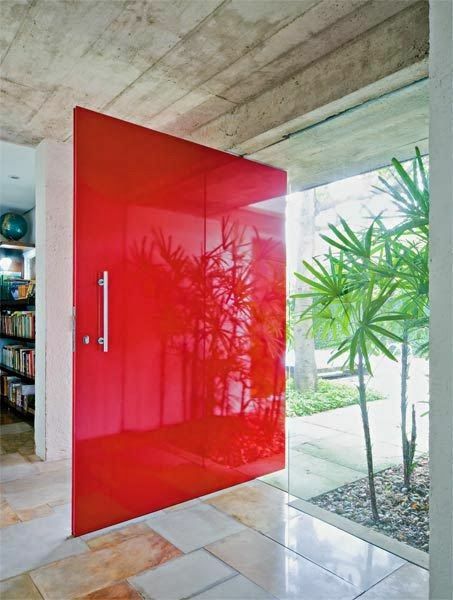 The smart industrial doors for various industries and warehouses are also provided by us. 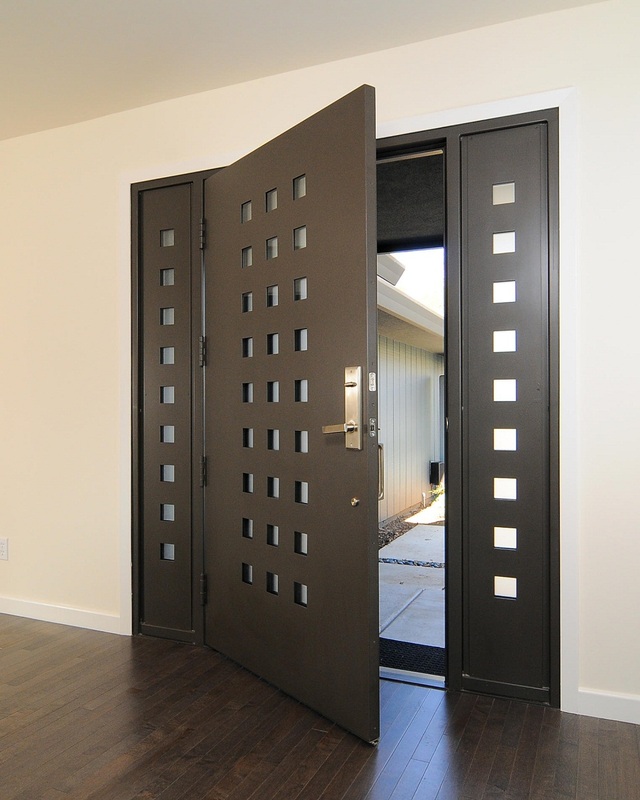 You can use these smart doors for the internal purpose also like if you have a room where you keep all the necessary documents and credentials like cash and jewelry. 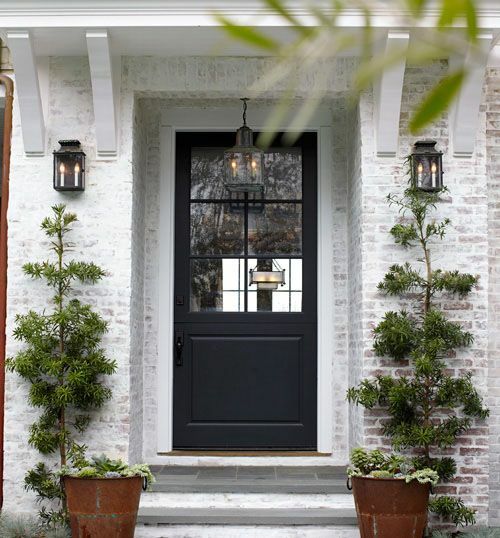 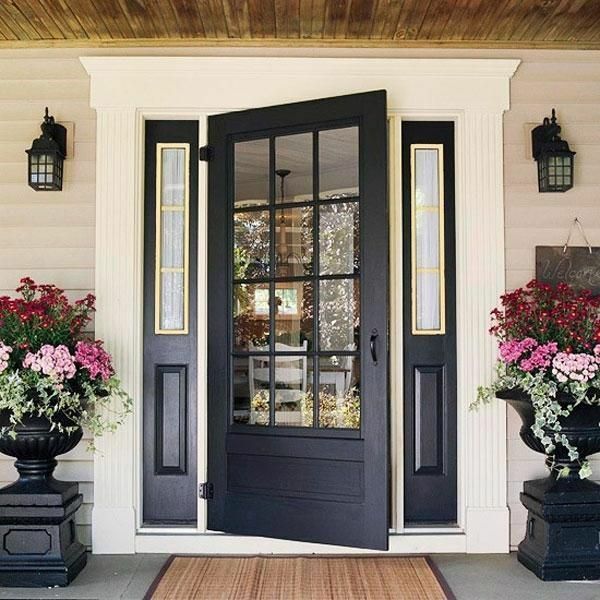 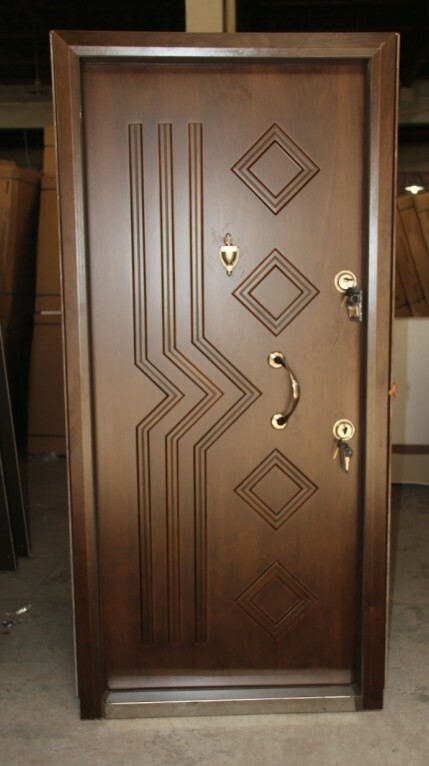 We also offer all type of customized smart doors like Classic double doors, front doors, designer doors, etc.